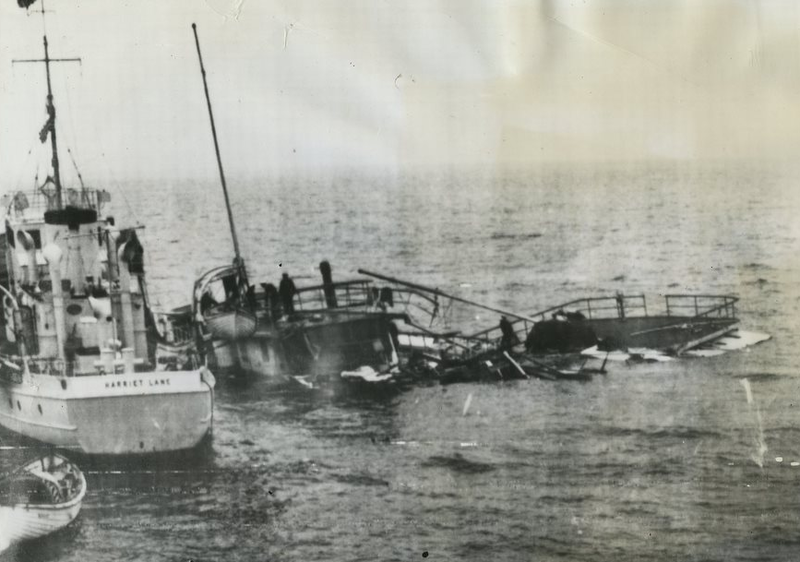 My mother was on the Romance with my Grandfather and uncle when it sank in 1936. She was 9 years old. I’m interested in finding out more about the accident.